To ask the Secretary of State for Foreign and Commonwealth Affairs, what the implications are for his policies of China’s (a) pressuring British Airways and other airlines to use its nomenclature for Taiwan on their websites and (b) interfering in other ways in the free operation of international business. Her Majesty’s Government’s long-standing policy on Taiwan has not changed. The Government refers to Taiwan as simply “Taiwan” and, when included in a list of places, does so under an inclusive heading, such as “country/territory” or “world locations”. 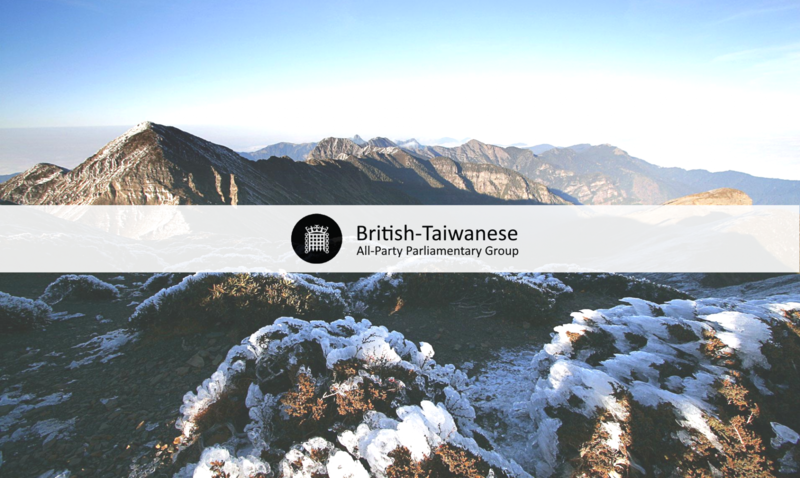 When guidance has been sought from HMG on the terminology to use, we have been clear about the British Government’s terminology for Taiwan.